DEER'S TONGUE is used by many folks for Luck in Love Affairs and in Court Cases. The plant's leaf is thought to resemble a tongue and for this reason, folks who follow the so-called Doctrine of Signatures ascribe to it the mysterious power of granting eloquence and pleasing speech to anyone who carries it. According to some root doctors, if a man carries DEER'S TONGUE wrapped in red silk inside a red flannel bag, he will be able to talk his woman into marrying him. Likewise, the gift of fine and convincing speech is said to come to lawyers and witnesses who carry DEER'S TONGUE on their person while before a judge or jury, and it is therefore often used as an ingredient in Court Case Oil. 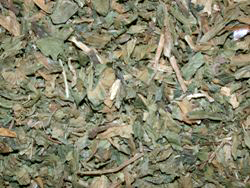 We make no such claims for DEER'S TONGUE LEAVES, and sell as a genuine Curio only. 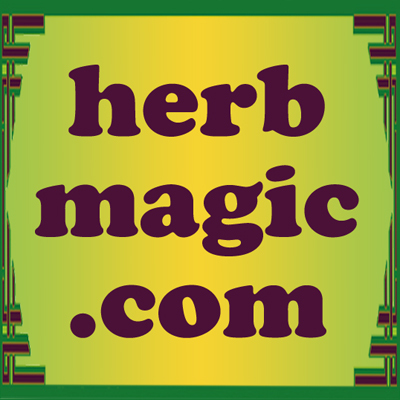 Many more folkloric magical spells utilizing DEER'S TONGUE can be found in the book "Hoodoo Herb and Root Magic" by catherine yronwode.